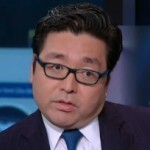 Last week on CNBC, Thomas Lee, co-founder of Fundstrat Global Advisors, provided his current outlook for the markets. Lee believes that growth trades, including commodities and equities, have begun working again. Lee also predicts earnings growth will resume. 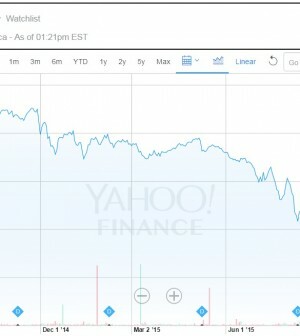 Lee stated that investors should be buying equities over other asset classes. Regarding negative yields seen in other nations, Lee said it was strange, but he doesn’t believe the US will get to such low yields. In September 2014, Lee provided reasons the bull market in stocks would continue [link]. Saw Mr. Lee on TV this morning. He said there is a lot of cash on the sidelines, that margin debt is falling double digits which is never seen when the market is topping. Full speed ahead.